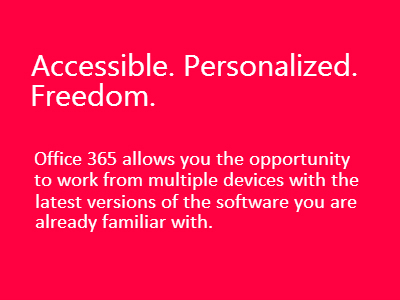 Move your email, communications and shared documents to the cloud with Office 365. 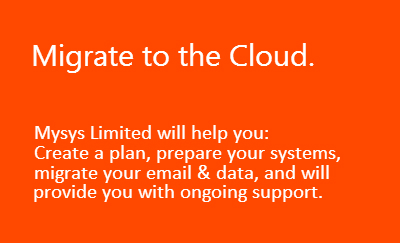 When what's available just won't satisfy your needs we can build a cloud based solution for you. 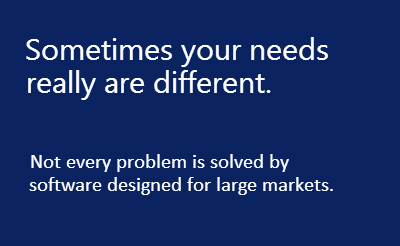 Think you have what you need but it just isn't working right? Let us help you figure it out. 21 Jul 2017 / Read more! 13 Mar 2017 / Read more! 27 Feb 2016 / Read more! 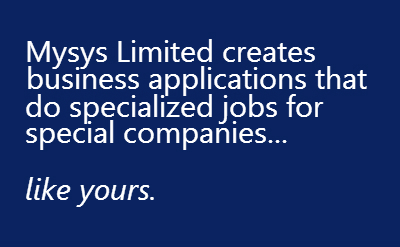 © 2018 Mysys Limited. All Rights Reserved.